Brooklyn Dentist Sues ‘Flushable’ Wipe Companies for Clogging His PipesSeriously, don’t flush those things. 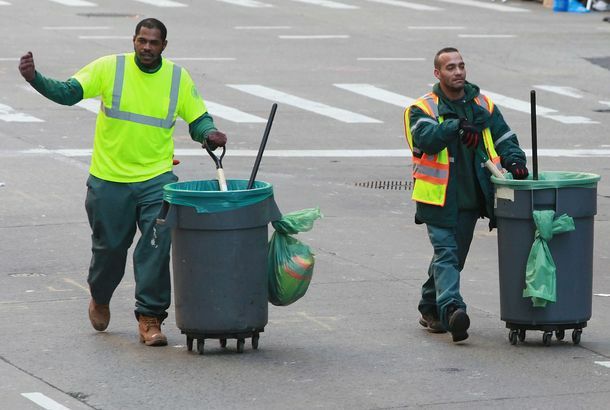 Are NYC Sanitation Agents Issuing Bogus Tickets?These tickets smell funny. City Council Votes to Stop Stamping Cars With Extra-Sticky StickersRejoice! NYC Might Stop Punishing Drivers With Extra-Sticky StickersThe goo-remover market shudders at the thought.